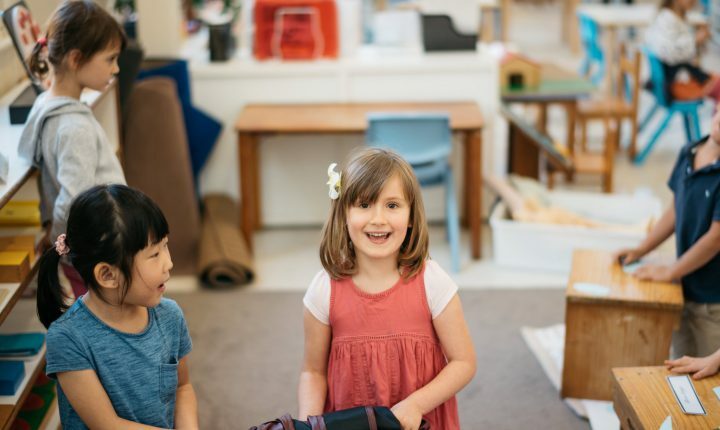 Established in 1981 Inner Sydney Montessori School (ISMS) is a leading co-educational non-denominational Sydney Primary and Preschool, and is one of Australia’s largest and most dynamic Montessori schools. ISMS provides authentic, high-quality Montessori education for children from birth to 12 years old in Sydney’s inner west. The School follows the Montessori methodology and also meets the expectations of the NSW Education Standards Authority (K – 6), and the new national curriculum for Primary children. Together, the Montessori curriculum combined with the conventional Australian national curriculum provide an attractive and immensely thorough education for inner Sydney boys and girls.